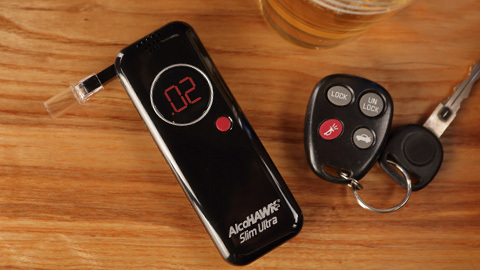 Save $37.49 off retail! 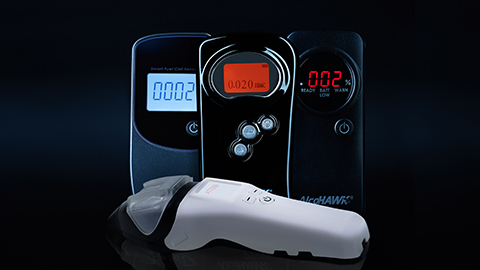 Get five prepaid Calibration / Diagnostic Service Certificates for the AlcoHAWK ABI, PRO, and CA2010 breathalyzers. 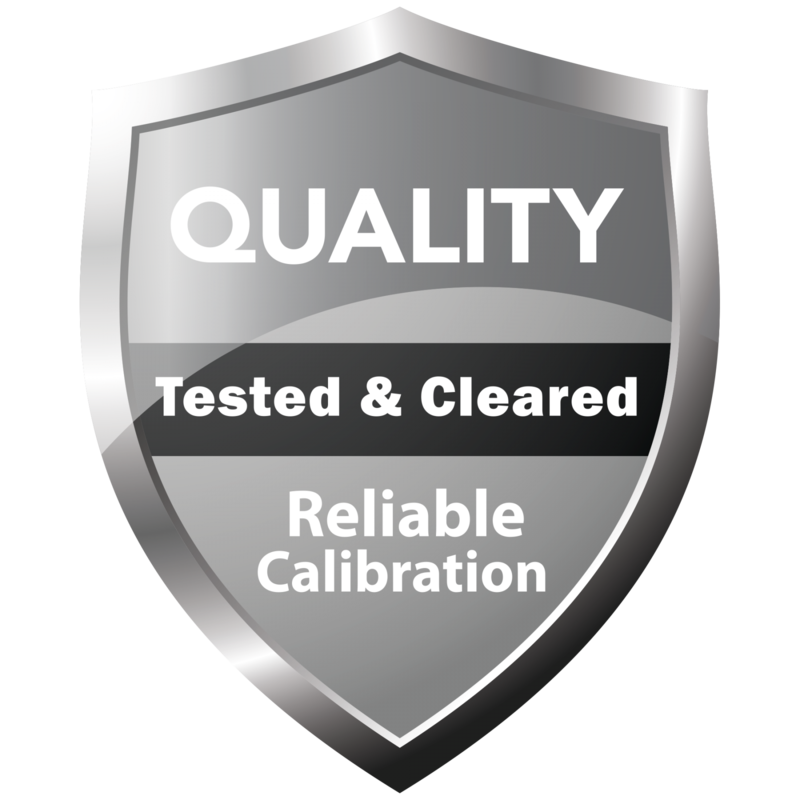 Each certificate entitles you to a professional calibration and full diagnostic check. 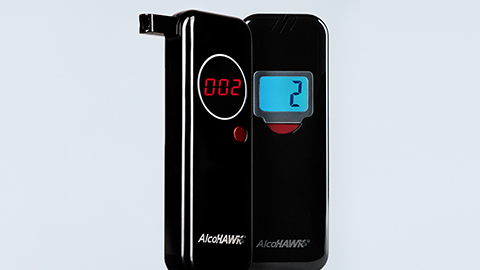 Once your AlcoHAWK breathalyzer is received our technicians will conduct a full diagnostic check and calibrate the device. 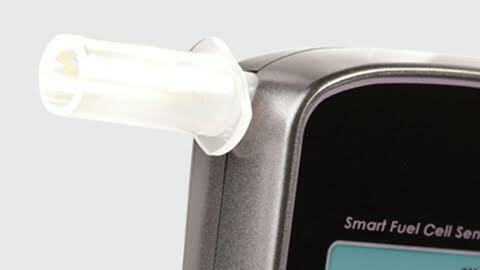 The diagnostic check includes checking the battery cover, battery wire connections, display, operation buttons, audio alerts and mouthpiece inlet/outlet. 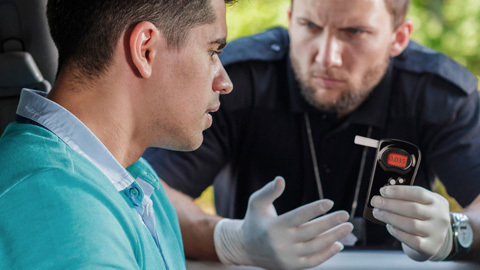 Note: After ordering you will receive your personalized Calibration Certificates by email within two business days.